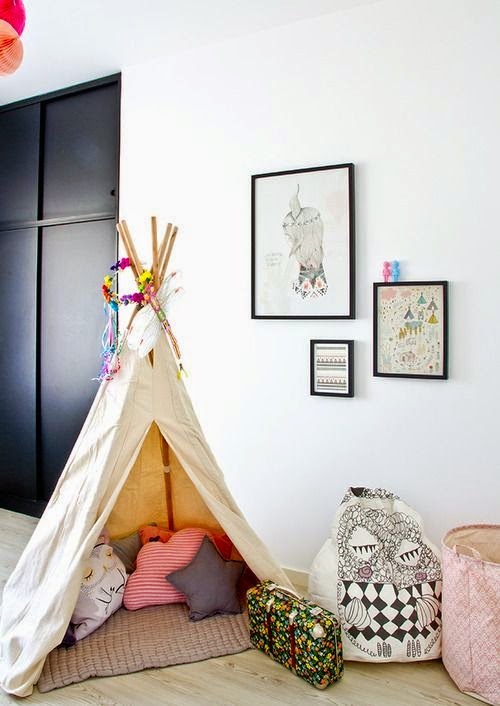 Beautiful teepees! 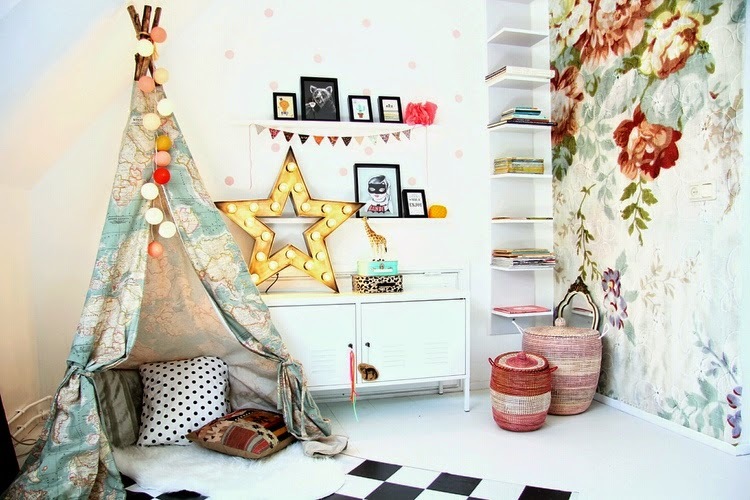 I especially love the one at the top with what looks like world map print on the fabric, how cool! 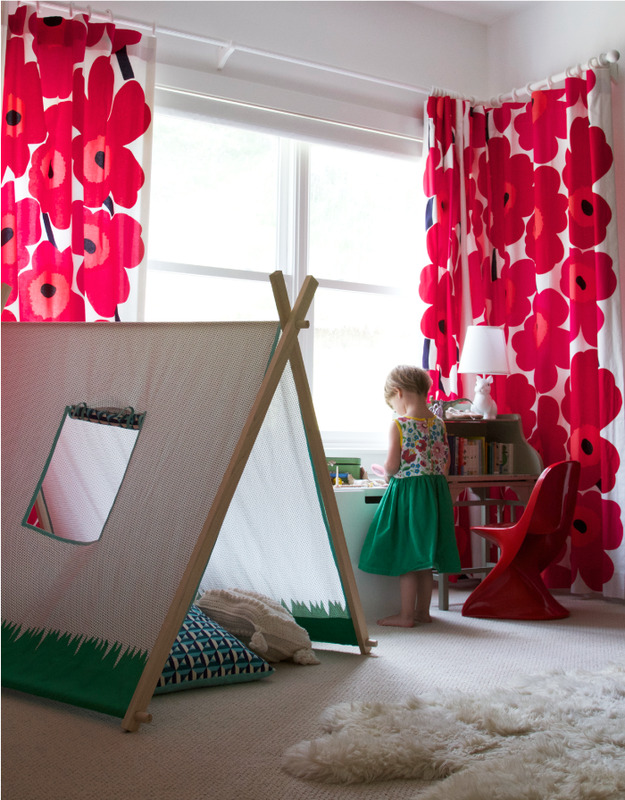 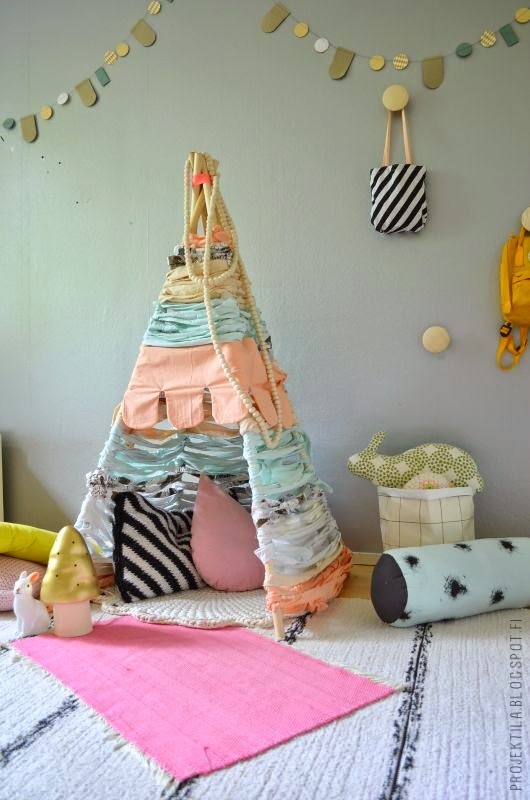 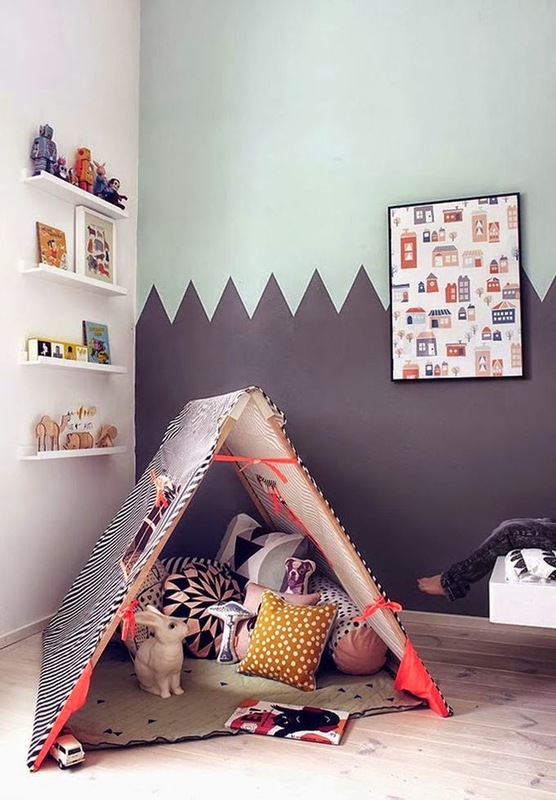 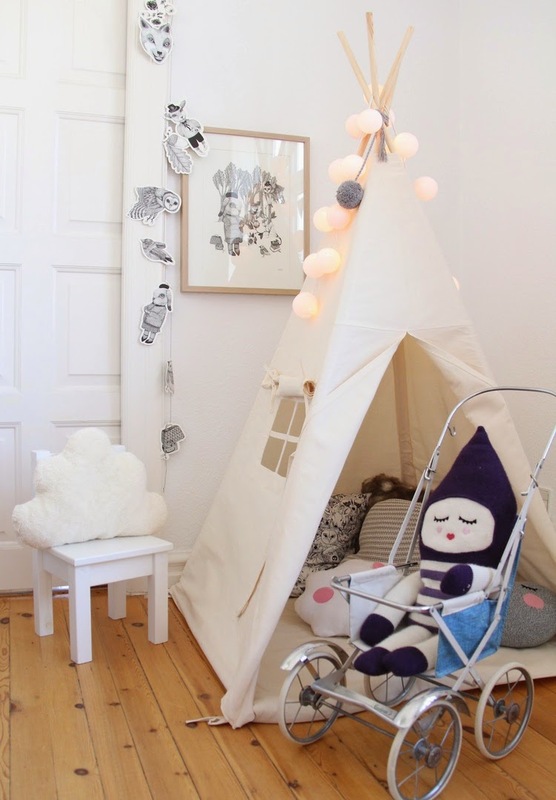 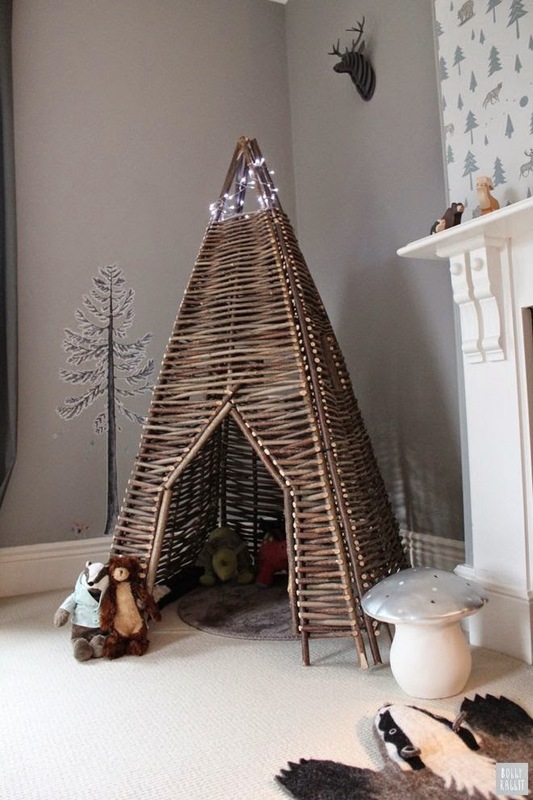 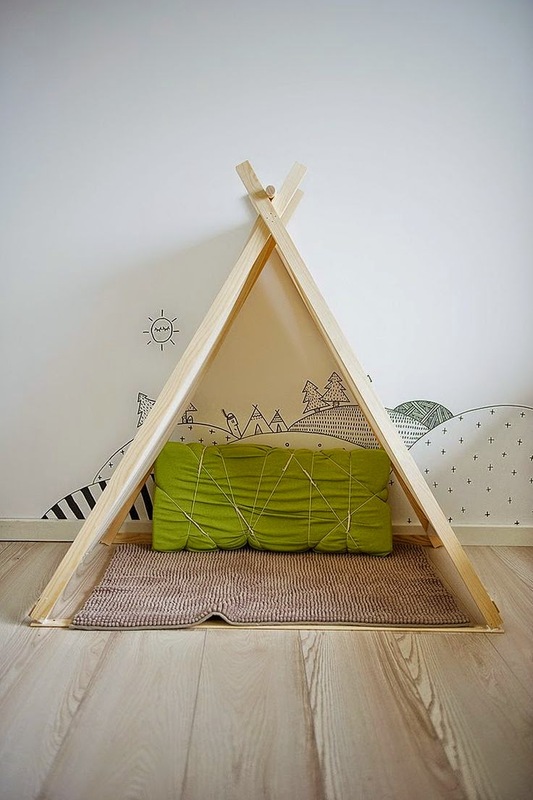 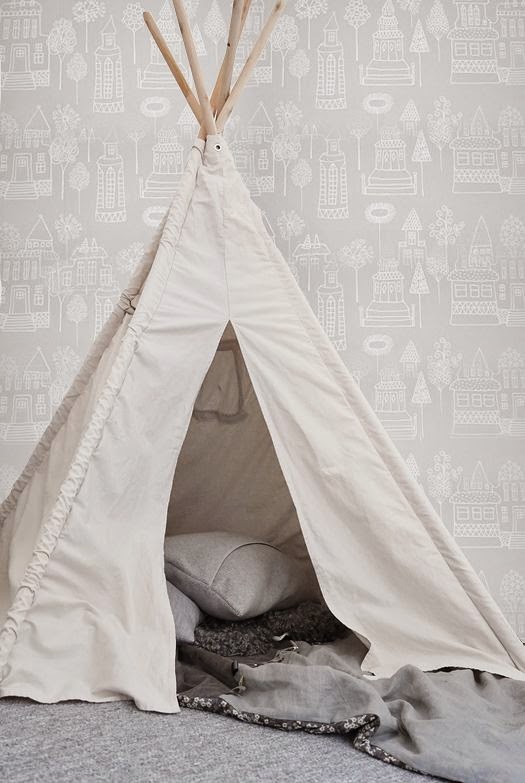 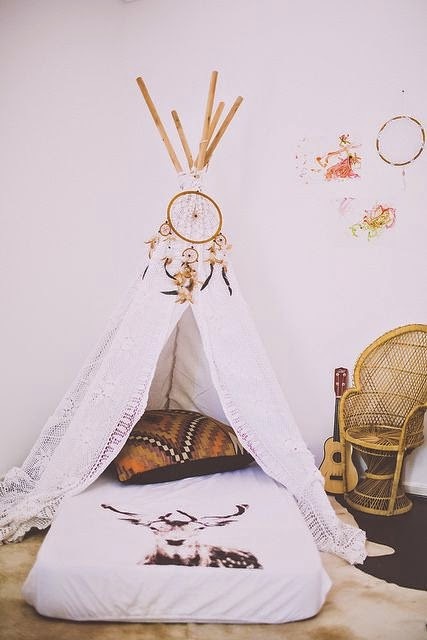 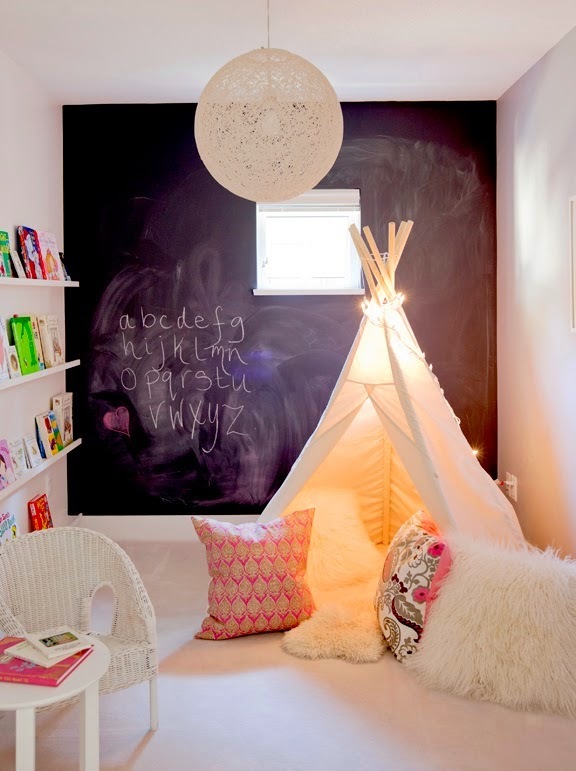 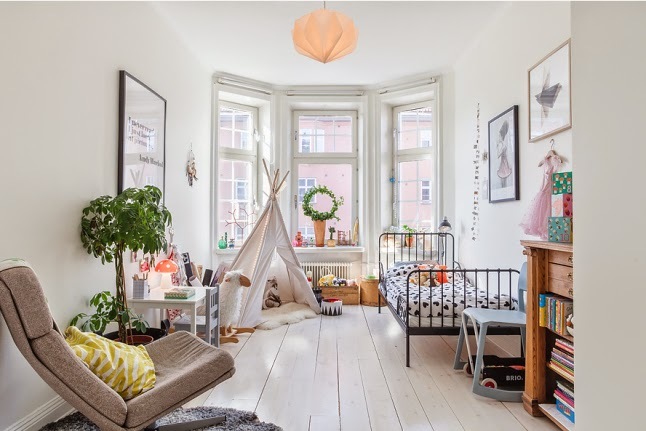 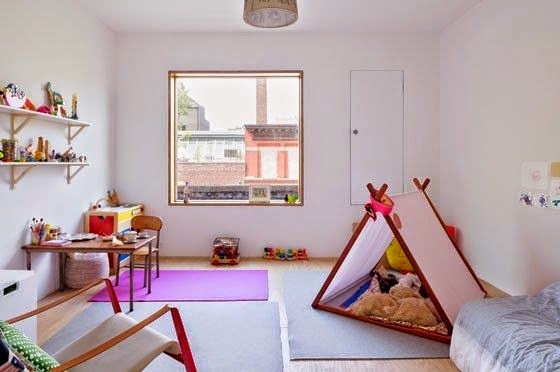 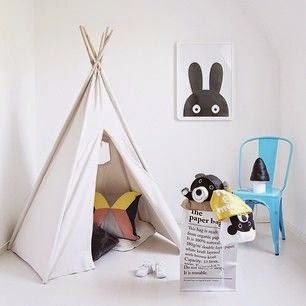 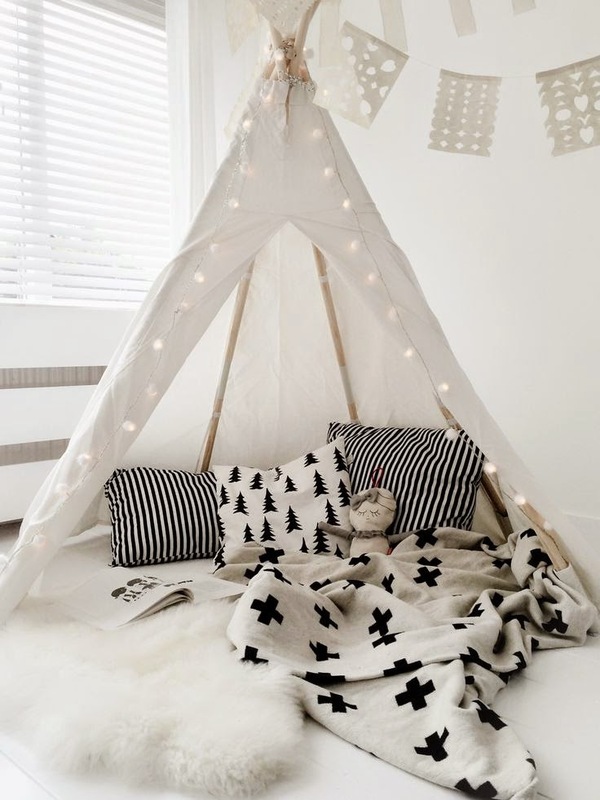 I've just finished a teepee for our two daughters' bedroom (this one: http://mixofwhimsy.com/2014/09/16/diy-girly-kids-indoor-teepee-tent-and-bedroom-pictures/ - not way as cool as the ones in these photos though) but looking at all these makes me want to make another one! 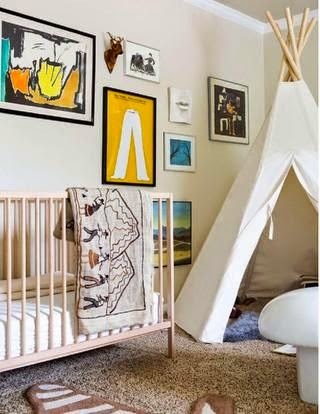 Maybe I'll try to find map print fabric like that and make one for baby-on-the-way's room... thanks for the inspiration, lovely post! 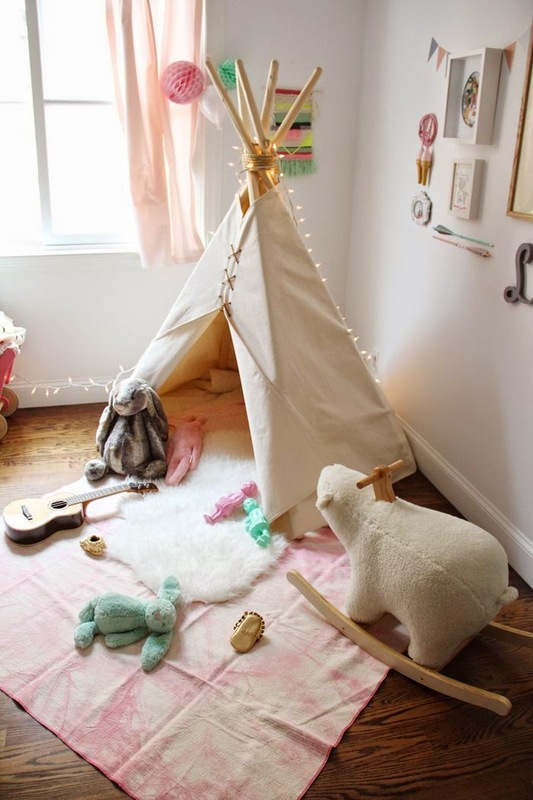 The blog has a to a great degree limit center that amplifies, shockingly into extensive variety of concerns.